Ms. Mao is a Partner and Head of IR at ShoreVest. Ms. Mao comes with years of experience in capital market developments, investor relations and compliance. Prior to ShoreVest, Ms. Mao was with Shoreline Capital for eight years, advising and working with the founding partners on fundraising, investor relations, fund reporting and compliance. She helped Shoreline’s registration with the SEC in 2012 and continued to oversee its reporting requirements as an investment adviser. Coordinating with staff members in Guangzhou and California, Ms. Mao also executed the implementation of the Code of Ethics and the Compliance Manual. 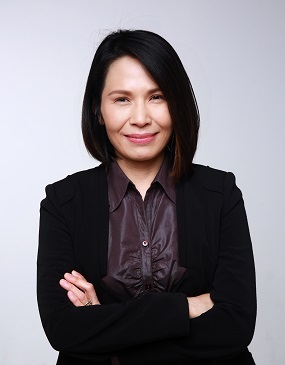 Previously she held positions in corporate communications and financial public relations consultancy at marketing communication firms, listed companies, Ogilvy PR International, and Ketchum’s affiliate in Taiwan and Singapore. After she received a certificate of Personal Financial Planning from the University of California, Santa Cruz, Ms. Mao worked in a financial planning firm in California. She passed the CFP certification examination in 2007. Ms. Mao holds a bachelor’s degree in journalism from The Ohio State University.